If you have been waiting Youthville to come up with a Hostel for boys then your wait is over! 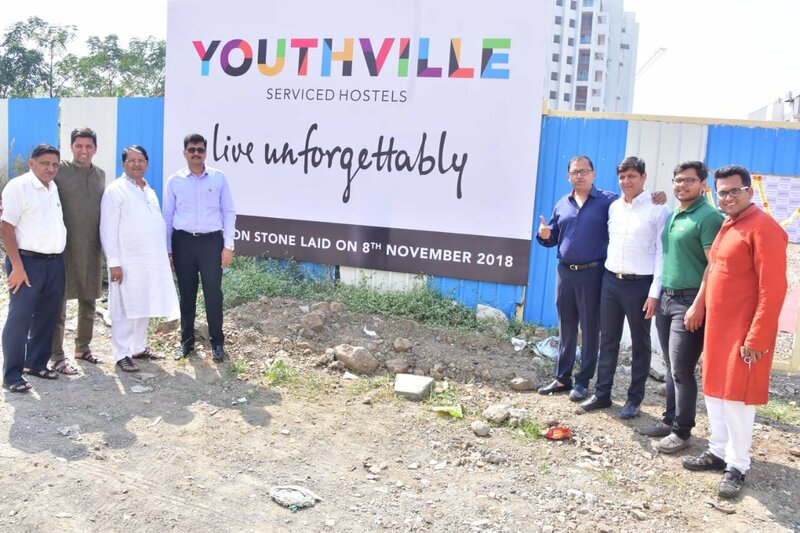 On November 8th, 2018 Youthville Hostels put down their foundation stone for its upcoming flagship property at Ambegaon Budruk, Pune, which is expected to have 800 beds in total by the coming year. This property is going to be a residential space for Boys as well as Girls. First time at Ambegaon Budruk, Pune, its an excellent opportunity for students who crave for a good quality life within limited means to survive on to live in a Premium Hostel which will be a 1 stop destination for all their needs and to Live Unforgettably! 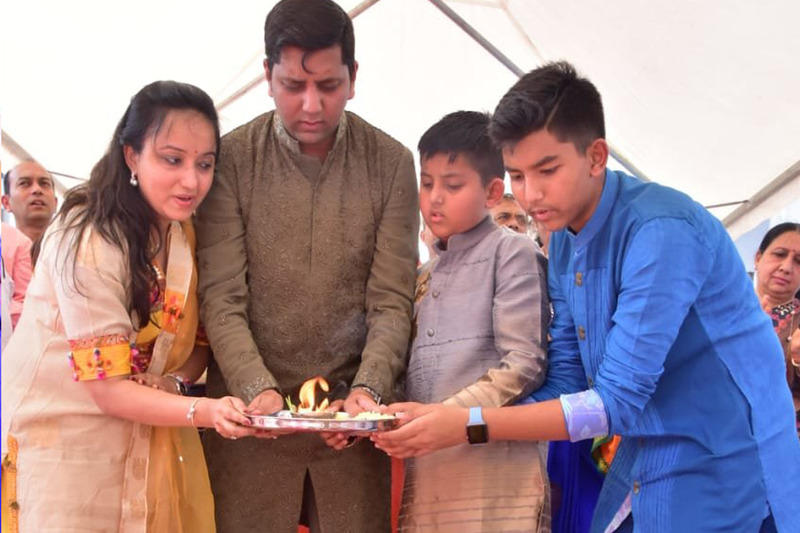 The Hostel lies in the close proximity to many important institutes and colleges such as Sinhagad College, Bharati Vidyapeeth University, Infinity iNet Solutions, Shri mati Kashibai Navale Medical College, Zeal College of Engineering, Etc. 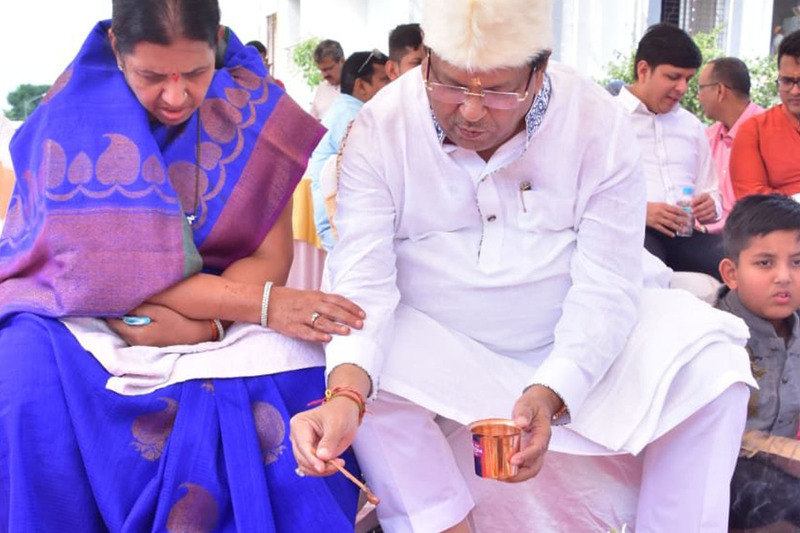 Also among some of the Key Locations around the college are Indian Oil Petrol Pump, D-mart, Café Coffee Day, Bank of Maharashtra, Maharashtra Bank, Sai Baba Mandir, etc. 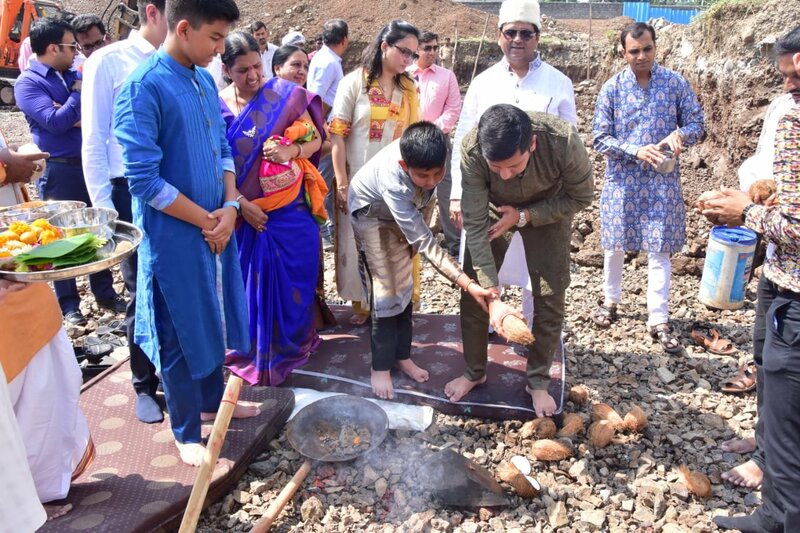 Lets have a look at Bhoomipujan of Youthville Hostel, Ambegaon Budruk, Pune.